Two New Purdy Crawford Fellowships in Public Policy will support applied research with immediate impact The University of New Brunswick has launched a prestigious postdoctoral fellowship program to honour one of Canada’s most respected business leaders, the late Dr. Purdy Crawford, CC. 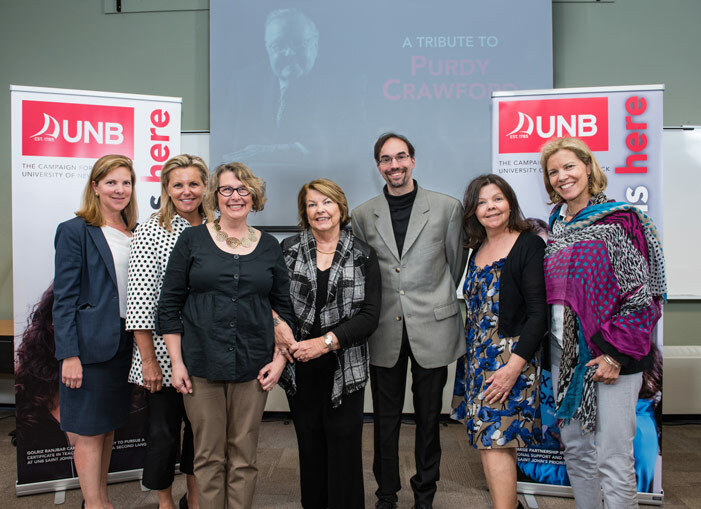 The Purdy Crawford/TD Bank Postdoctoral Fellowship in Accessibility supports UNB researchers who will help ensure that the people of New Brunswick have access to education, health care and other programs and services that will enable them to reach their full potential within their communities. The Purdy Crawford/Stephen Jarislowsky Postdoctoral Fellow in Health Policy supports researchers focusing on the development of evidence-based public policy in health care and will build on health research at UNB, particularly in collaboration with the existing Jarislowsky Chair in Interprofessional Patient-Centred Care. The fellowships are supported by an endowment of $2 million, created through the generosity of alumni, corporate and community partners including The Jarislowsky Foundation, the TD Bank Group and the families of Purdy and Beatrice Crawford and Margaret McCain. The creation of the fellowships, part of UNB’s $110 million It Begins Here campaign, was led by colleagues and friends of Dr. Crawford including J. Scott McCain, David Ward (BBA ‘62, DLitt ‘07) and Frank McKenna (LLB ’74, LLD ‘88). “The Purdy Crawford Fellows will produce research that enables governments, businesses and not-for-profit organizations to improve quality of life for every citizen. We are proud to have these illustrious research fellowships at UNB,” Dr. Campbell says. Sociologist Dr. Alison Luke (BA ‘92) is the inaugural Purdy Crawford/Stephen Jarislowsky Postdoctoral Fellow in Health Policy. Under the supervision of Dr. Shelley Doucet (BN ’05, PhD ‘10), in the Department of Nursing and Health Sciences at UNB Saint John, Dr. Luke is working on a large intersectoral project to implement and evaluate NaviCare/SoinsNavi, the New Brunswick Navigation Centre for Children with Complex Health Conditions. Dr. Luke, a graduate of UNB’s Faculty of Arts, completed her PhD at the University of Waterloo in 2010. Since that time she has worked and taught in the areas of sociology of health and interpersonal relations. She has a background in sociology with specializations in the social determinants of health, access to healthcare, social inequality and research methods. 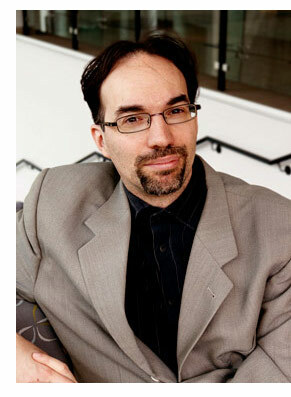 Dr. Mikael Hellstrom has been awarded the first Purdy Crawford/TD Bank Postdoctoral Fellowship in Accessibility. Dr. Hellstrom earned his PhD at the University of Alberta in 2015 and holds BA and MA degrees from Stockholm University, Sweden. He co-wrote a report on refugee reception and integration in five countries for the Confederation of Swedish Enterprise, a major Swedish think tank. His research concluded that immigration settlement programs are most successful when immigrant communities play a role in designing and implementing social programs. 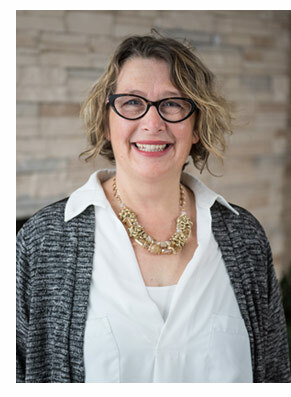 Dr. Hellstrom will be studying the role immigrants play in designing and delivering social services that help newcomers integrate into the New Brunswick community. His research will be supervised by UNB Saint John Dean of Arts Dr. Joanna Everitt. About UNB The University of New Brunswick (UNB) is Canada’s oldest English-language university. Founded in 1785, the multi-campus institution has a rich history and a dynamic focus on innovation, experiential learning and entrepreneurship. UNB has more than 10,500 students from nearly 100 countries while several thousand more take UNB courses online and at partner institutions around the world. Photo: (L-R) Sarah Crawford, Heather Crawford, Alison Luke (BA ’92), Beatrice Crawford, Mikael Hellstrom, Suzanne Crawford (LLB ’82) and Barbara Crawford at the celebration of the Purdy Crawford Postdoctoral Fellowships in Public Policy.